A property investor is often characterised as a wealthy businessperson flush with funds ready to buy and sell whenever. 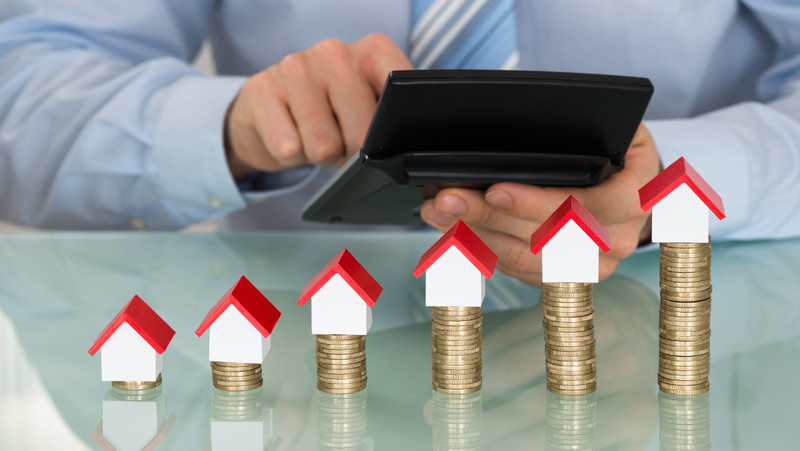 When is the right time to buy a second investment property? 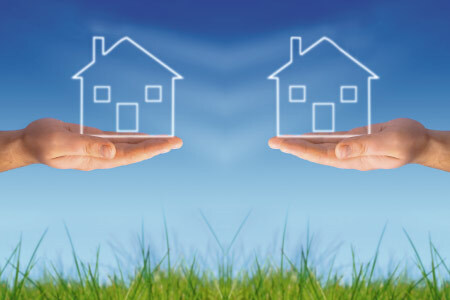 The truth is, most people who own an investment property don’t have the intent on creating a portfolio of properties. 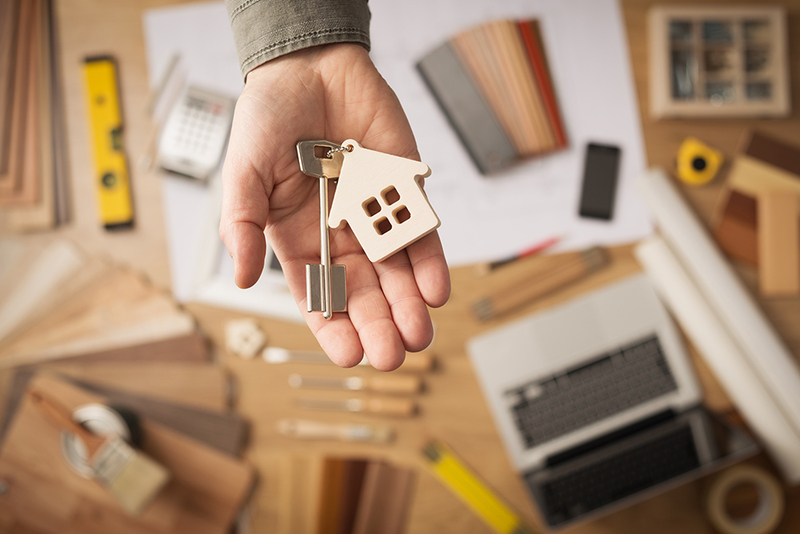 Research from the Australian Taxation Office indicates that 72.8% of investors own just one property, with 18.9% owning two. That number is whittled down even further to 0.6% if they own more than six. 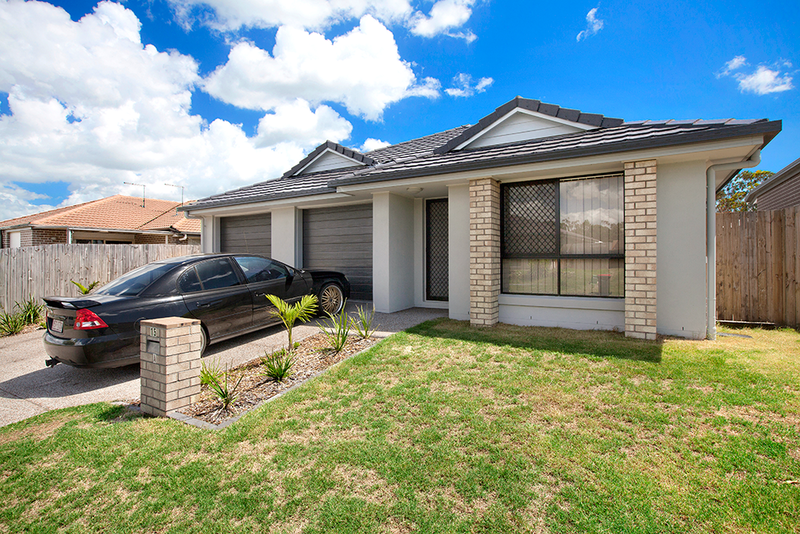 If you are considering buying an investment property in Brisbane, you wouldn’t be alone. 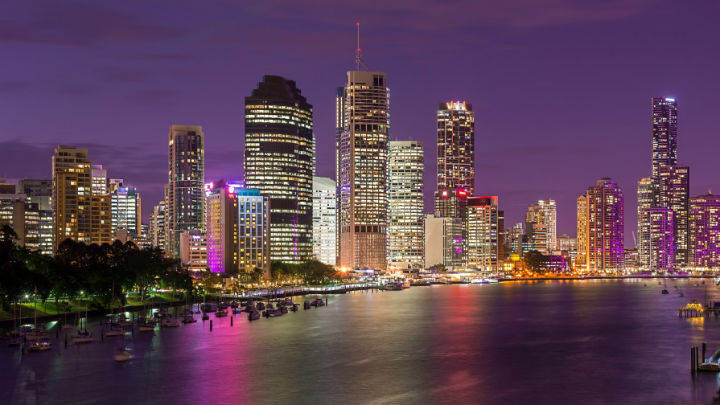 Data from the Australia Tax Office and analysis from the Reserve Bank of Australia reveals about 10% of Australia’s adult population have recently invested in Brisbane property.. The number of property investors has increased from the early 2000s and shows no signs of slowing.